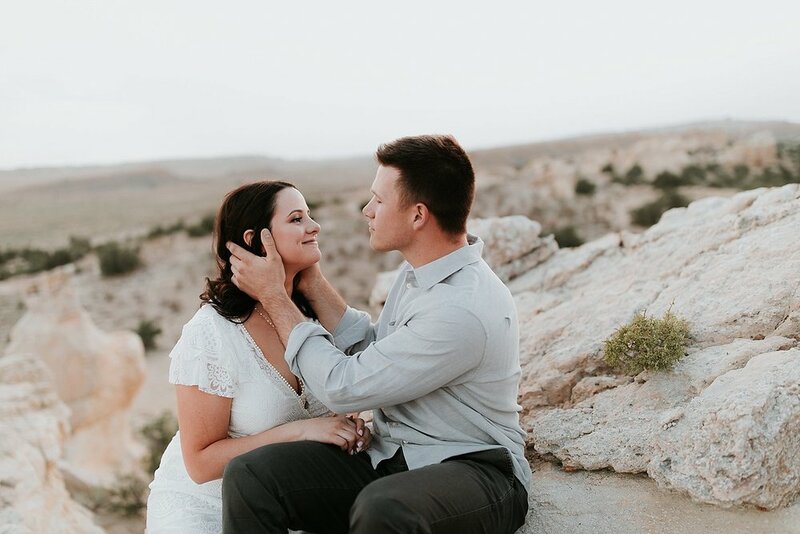 Mack and Shelby’s journey is the ultimate love story!! 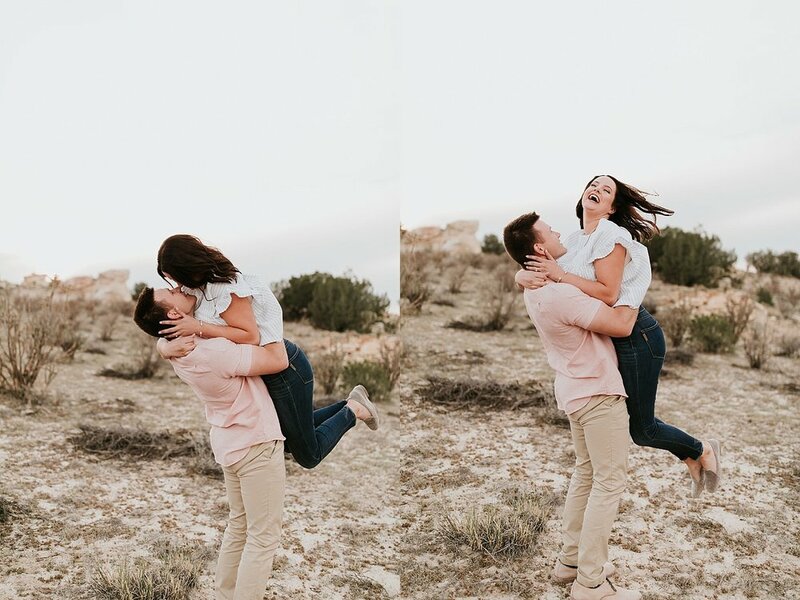 Even though they went to the same high school, they crossed paths by total chance while both attending Texas A&M in College Station, Texas. 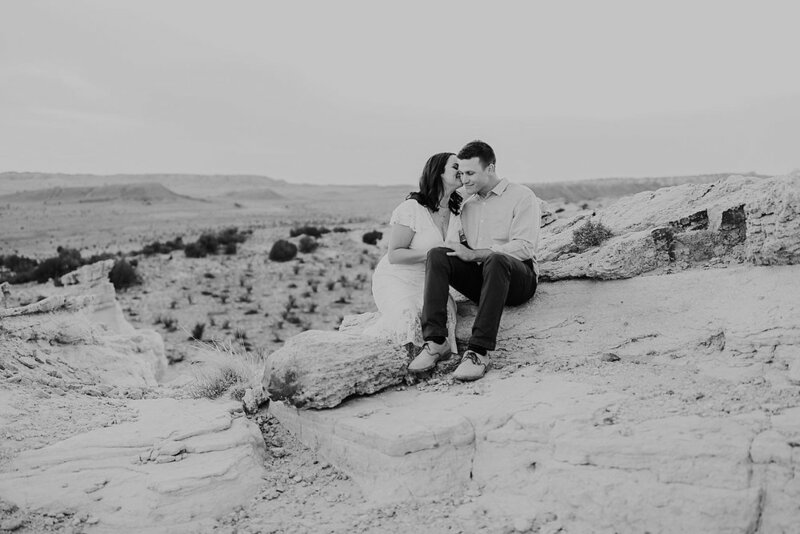 After dating for a bit, they parted ways, only to realize how special they were to each other. 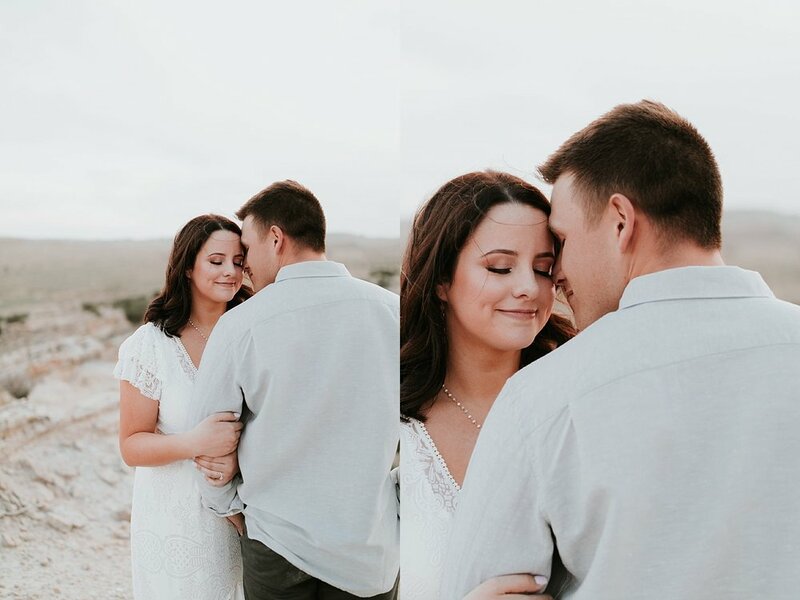 Once again fate brought them together and this time, for good! 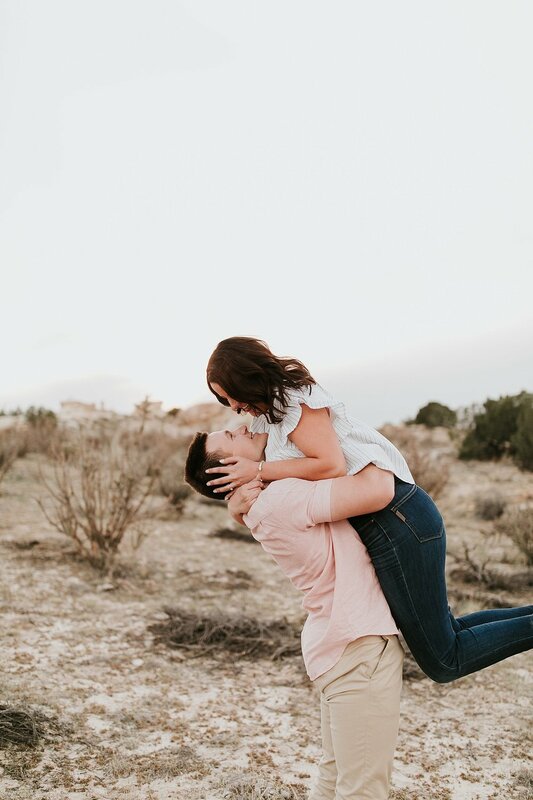 Through thick and thin, this sweet couple continuously loved and supported each other and to Mack, not only is Shelby beautiful and caring, she is truly the light of his life. 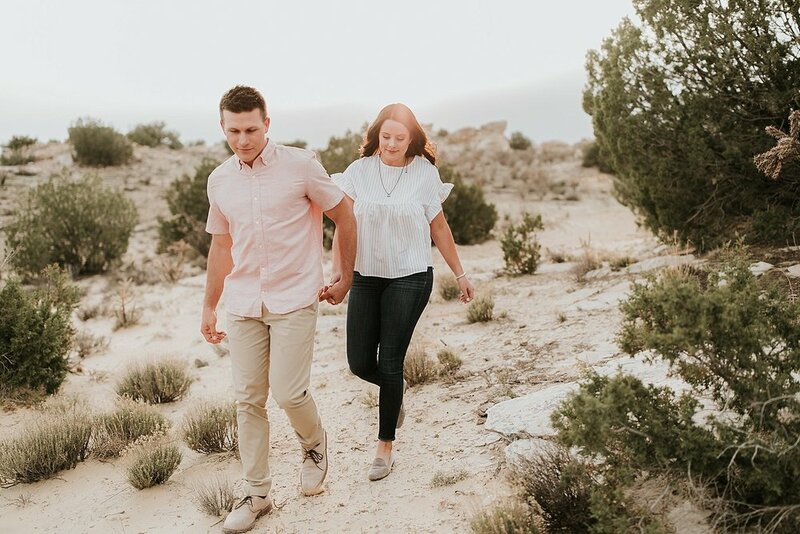 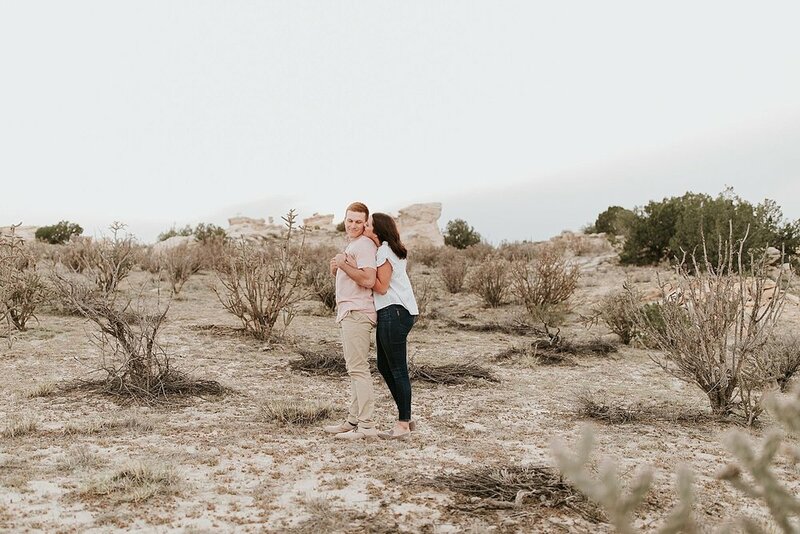 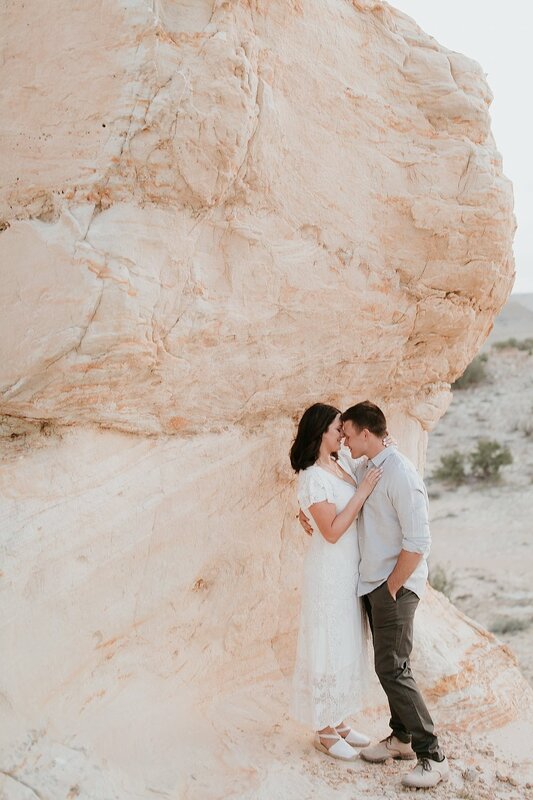 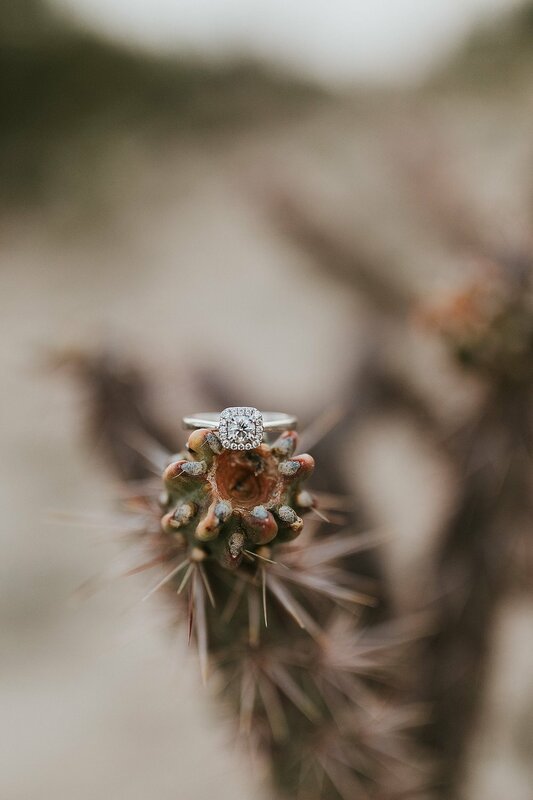 We cannot wait capture more of this darling love story in December when Mack and Shelby tie the knot at Four Seasons Santa Fe.